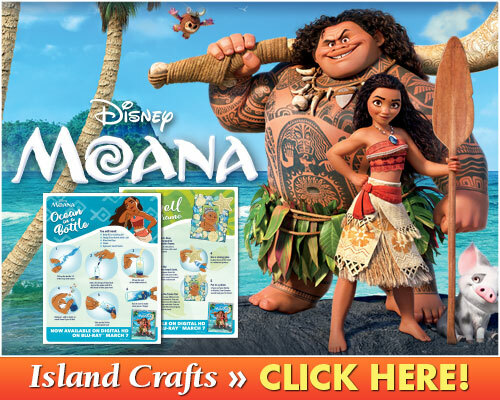 Moana is here! Have you had a chance to see it yet? Check out the trailer below. This movie is spectacular. We sat down to watch the movie and immediately, I was taken in by the beautiful animation, creative storyline, and strong character development of the movie. This is a great film for the whole family, full of adventure, defying expectations, and courage. Definitely a great choice to add to your family’s movie collection. We loved some of the characters in the film like the chicken and those crazy coconuts. Speaking of coconuts, keep a look out for a fun Baymax Easter Egg in the film!